The Luxe Experience is my top experience that is unmatched by no other. Complete with up to 6 outfits, 2 locations, videography, a senior film, professional hair and makeup by my Glam Squad and so much more! I'm SO excited you're here! My goal is to give you an amazing experience! The best around. You deserve this! "...Getting my portraits done was amazing. Tosha really makes you feel super comfortable and makes the session super enjoyable...I also loved the fact that getting them taken feels very natural and nothing feels very rushed. 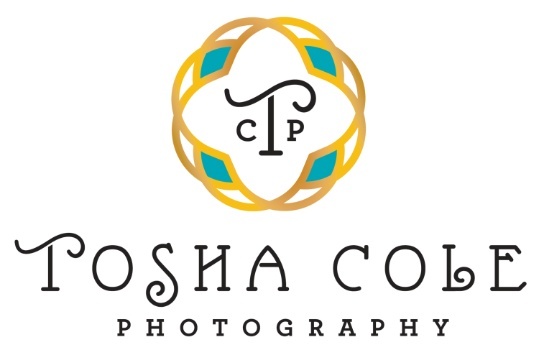 Tosha also ensures to take multiple pictures with different poses to ensure you get the best picture possible and really tries to get to know you during your shoot..."